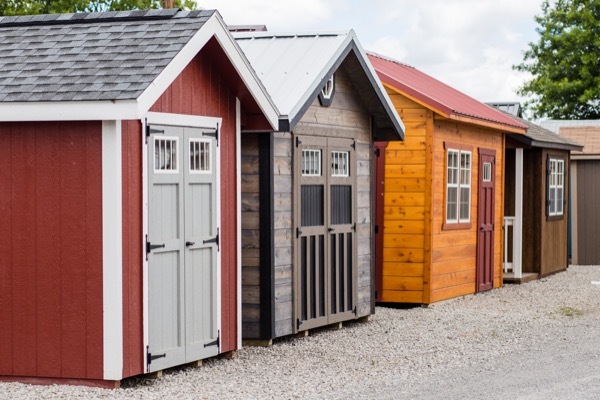 For our neighbors in Holmes County, we’d love to welcome you to our showroom in Millersburg, where you can meet our team and start the conversation about finding the right shed or barn for you and your property. 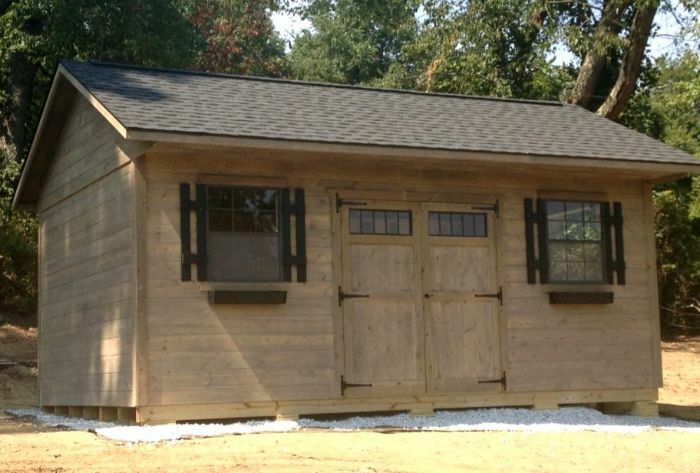 Or you can also find Miller’s Storage Barns at 14 dealers across Ohio and western Pennsylvania. It started with a quote, then we meet at the office to decide the final details of the structure, and finally to the completion of the unit you definitely fulfilled our expectations!! !